Men's Varsity 8: Coletta Family Trophy! 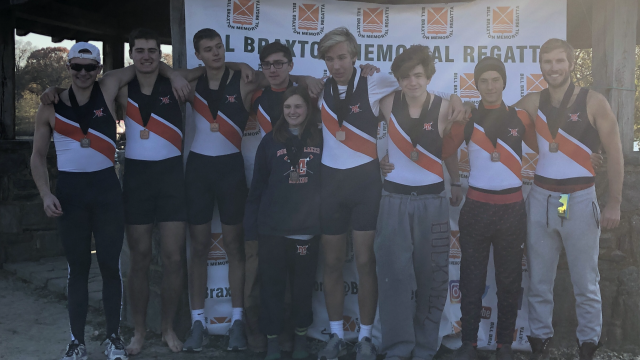 Men's V8 earned the Bronze Medal at the final regatta of the season: the Bill Braxton Regatta. Congratulations to our entire team who worked hard to make this season a success!